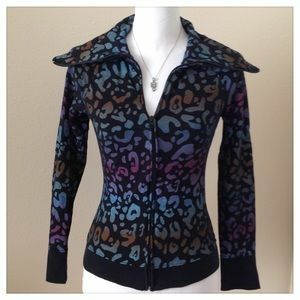 🆕JETSET Multi Color Leopard Print Zip Up. BNIB! Size: XXS or Child's sz, See Description!